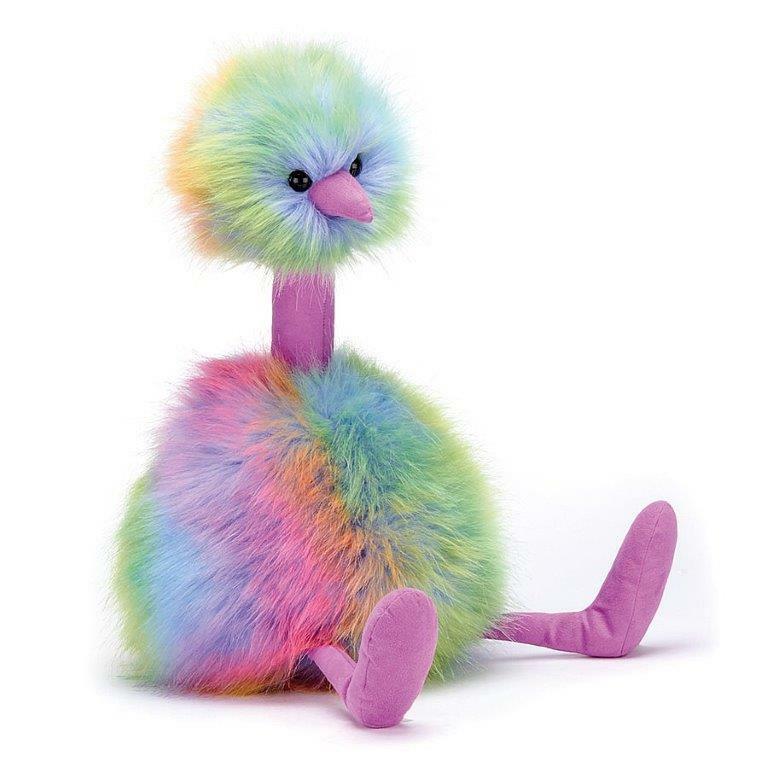 Jellycat has a passion for design and are heavily influenced by the fast changing world of fashion. 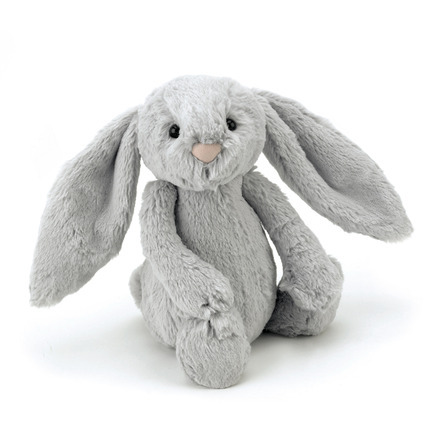 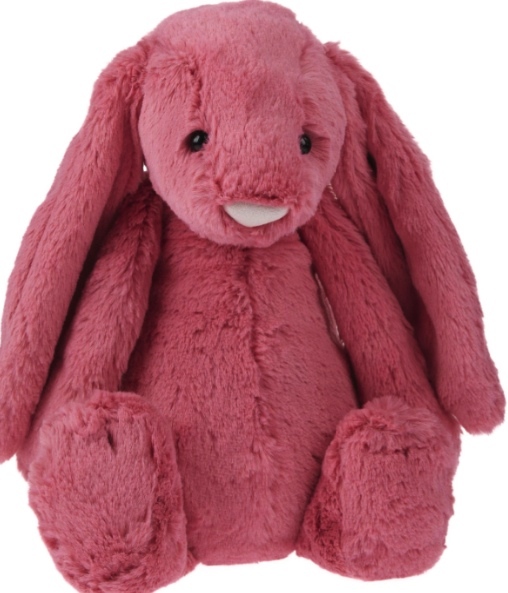 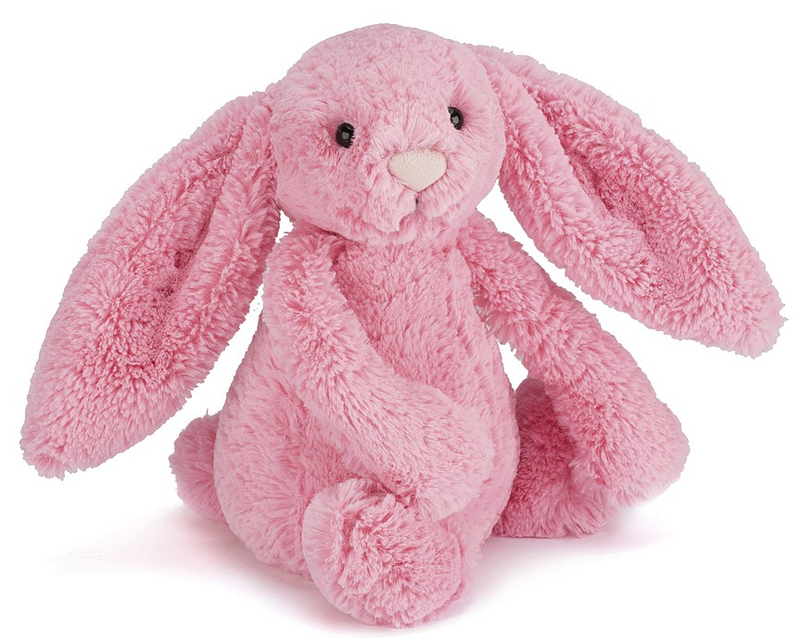 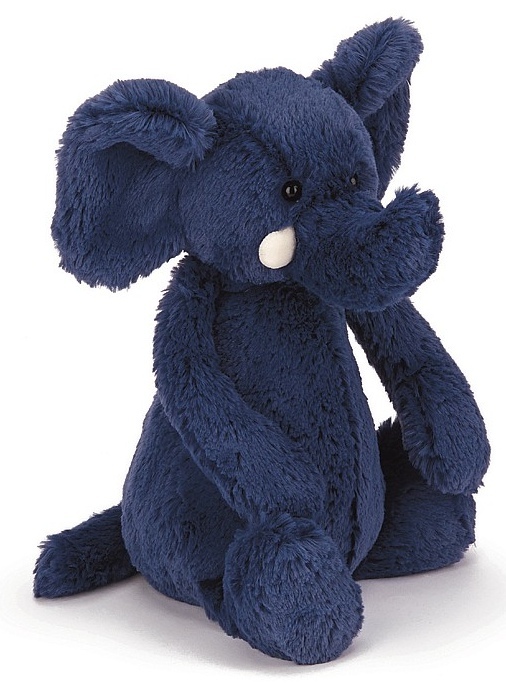 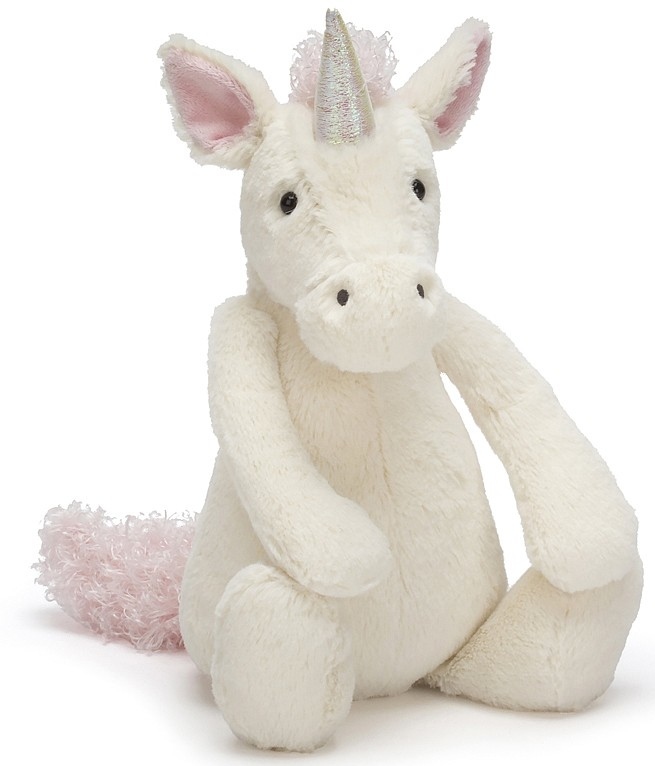 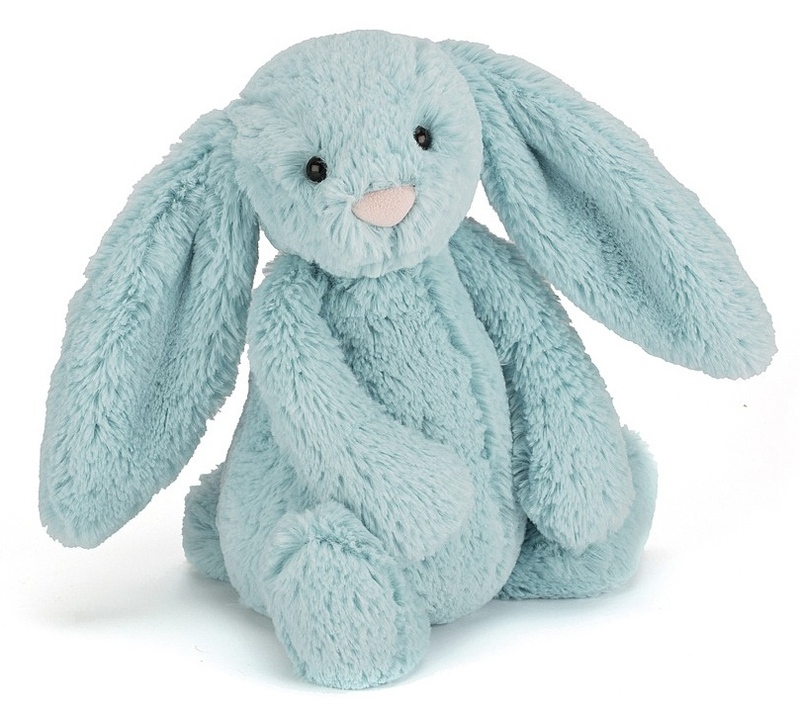 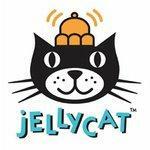 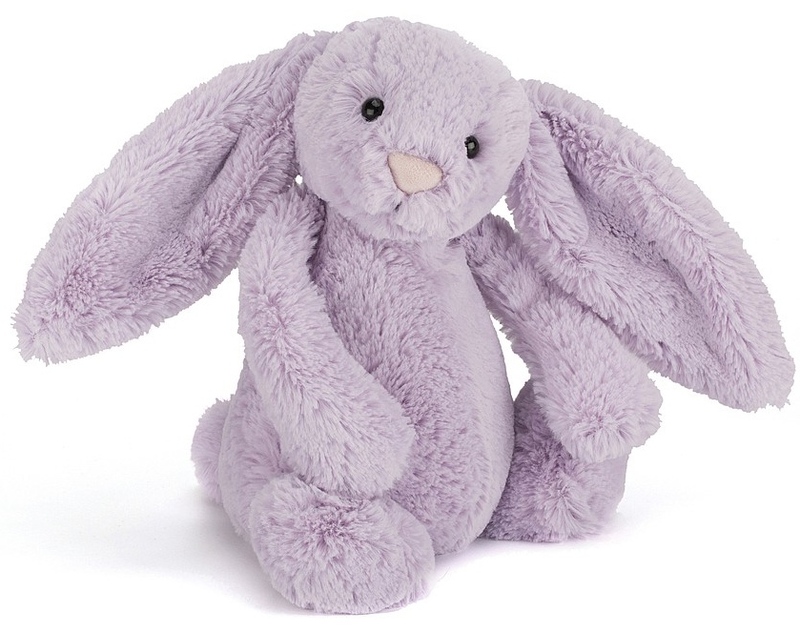 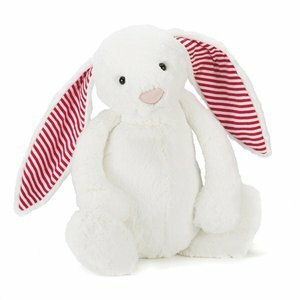 As a result of this Jellycat introduces many new, innovative and original designs each year. 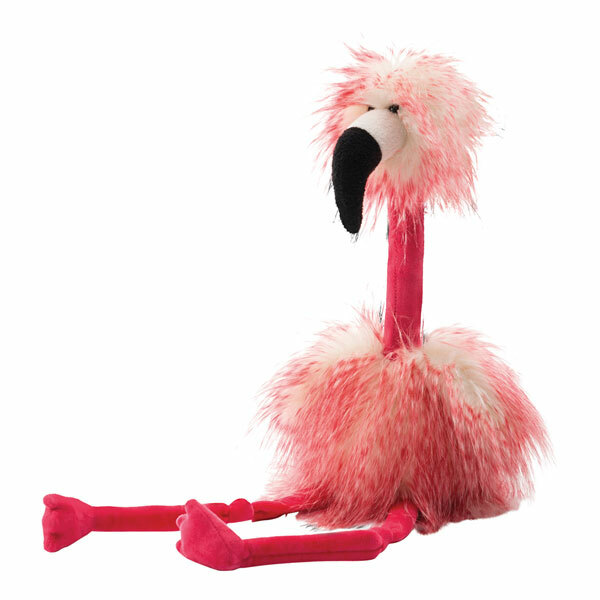 Jellycats strive to use the most interesting and distinctive materials and as a result produce toys that are hip and humorous and always soft and sumptuous. 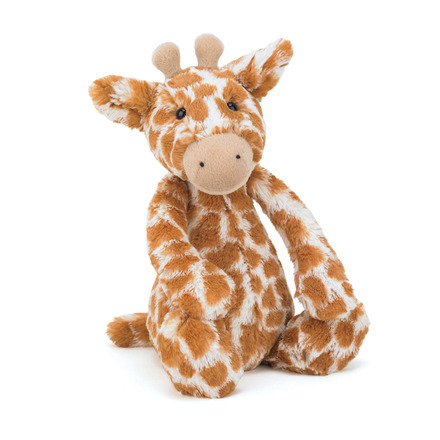 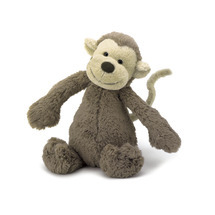 Ideal for newborns, these are the cuddliest of toys that will grow with each child. 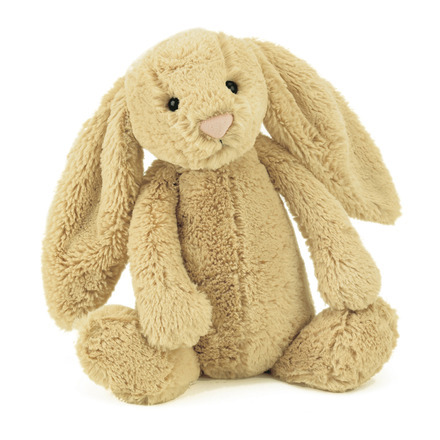 Now available in a range of sizes from 18 to 51 cm. 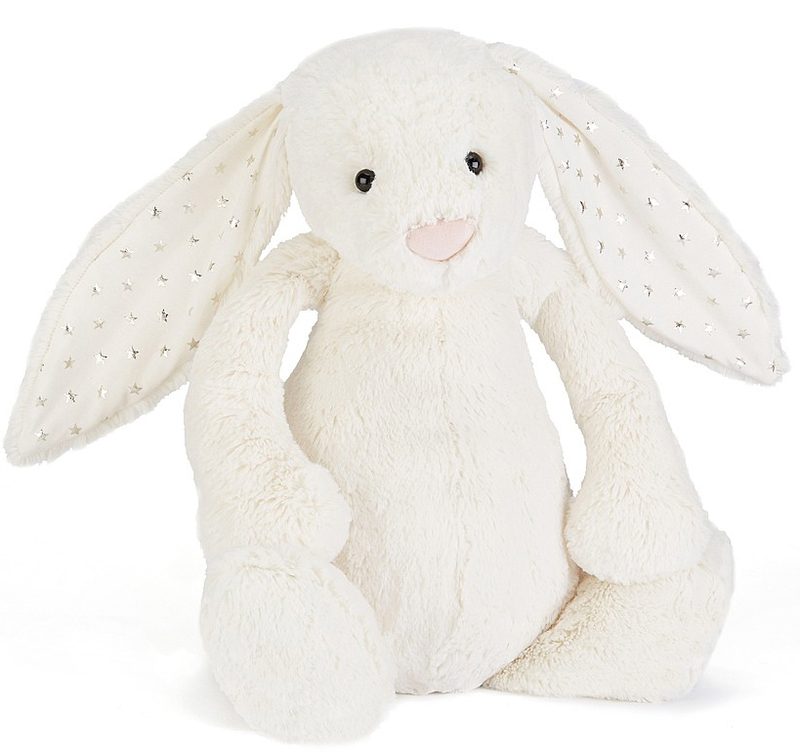 Come and see us in-store at 145 Collins St, Hobart or contact us for more information about current and future stock from the exciting Jellycat range.